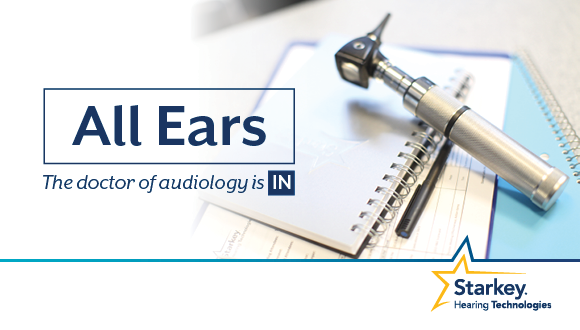 All Ears: What is feedback in hearing aids? 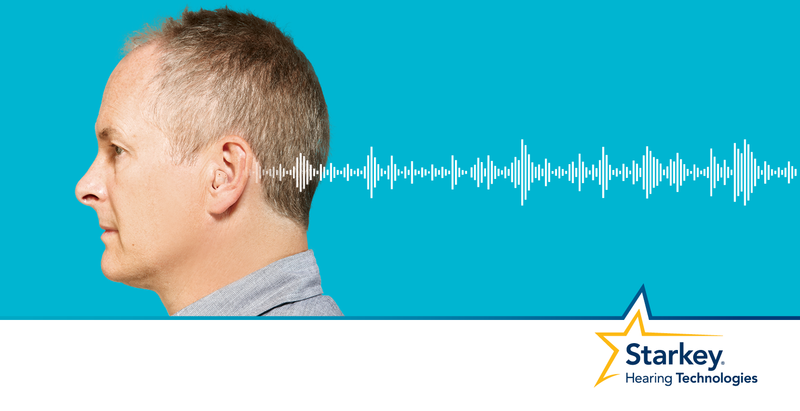 All Ears: Why do I have a hard time hearing in noise? 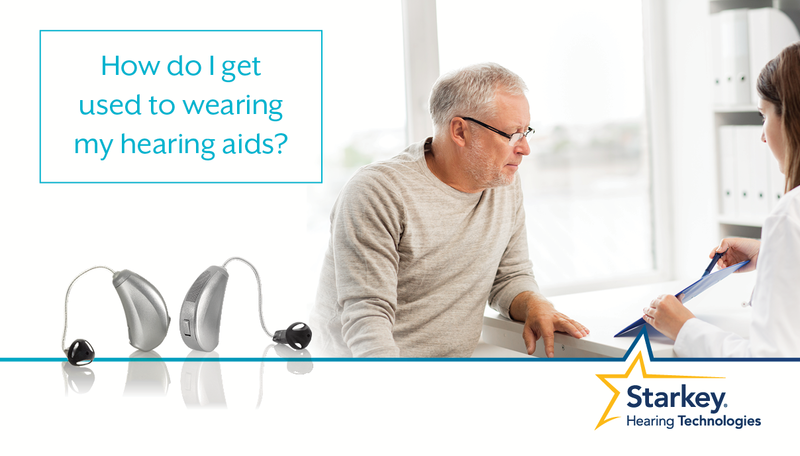 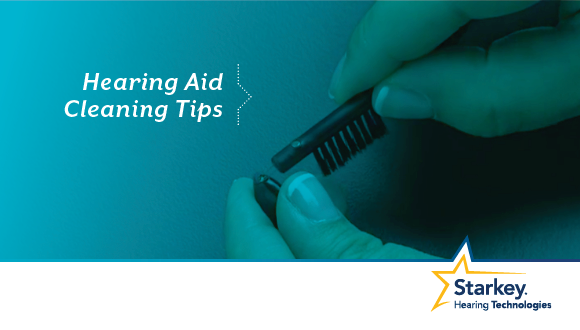 All Ears: How do I get used to wearing my hearing aids?